So instead of talking about what’s been happening, I figured I’d let everybody know about stuff that’s coming up. March 24th: one of the libraries local to St. Louis is having a public panel about being an author, and I was one of the two asked to speak. 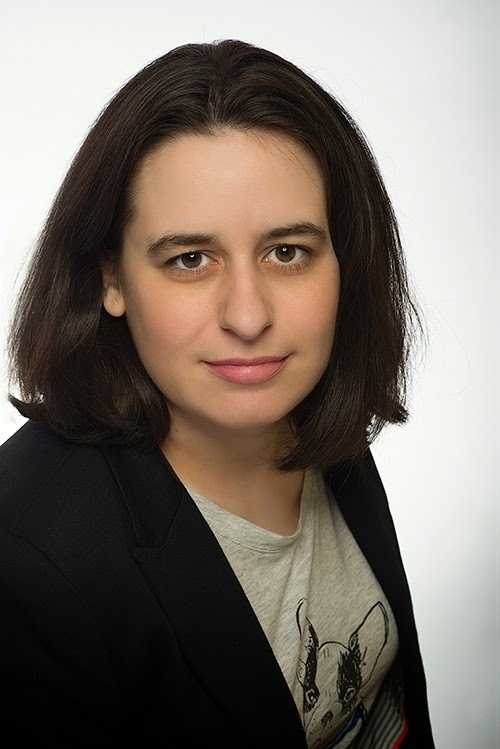 I’ll be at the Tri-Township Library in Troy, IL on March 24th, from 6-7:30 p.m. You can find out more about that on this website. April 24th/25th: I’ll be on panels at Chicago Comic & Entertainment Expo (C2E2). I can’t reveal what they are yet, but my editor let me know and I started laughing at both. 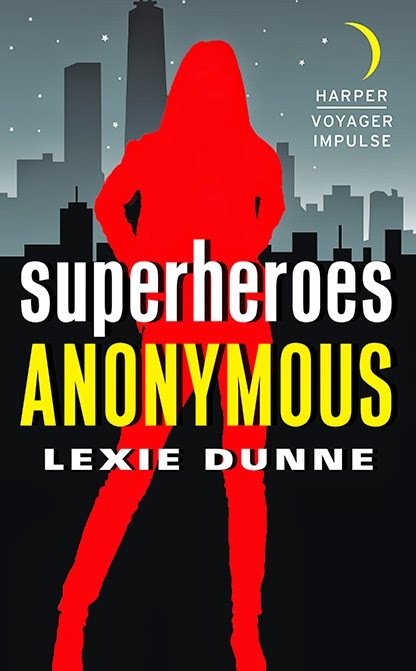 I got to meet one of my top 5 favorite authors at NYCC and another one of my top 5 favorite authors is going to be at C2E2, so expect a star-struck Lexie. Also, stay tuned for more C2E2 news. If you’re not following me on Twitter or checking my Facebook, you might want to try that out. That’s typically where the first wave of news comes in. 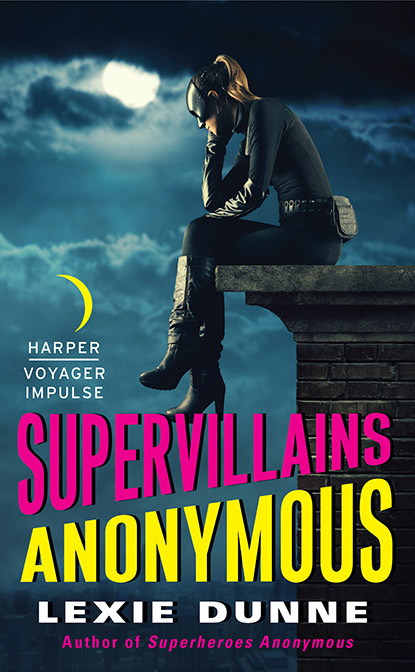 June 30th: SUPERVILLAINS ANONYMOUS hits e-shelves. 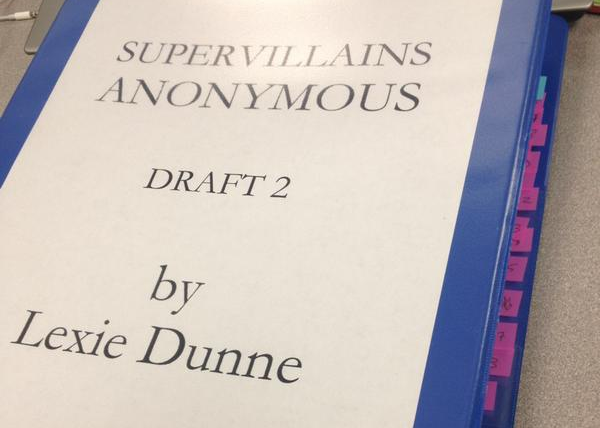 This is definitely a huge deal for me because it will be my second officially published novel. Getting a first was a dream come true. Getting the second was a different dream come true. 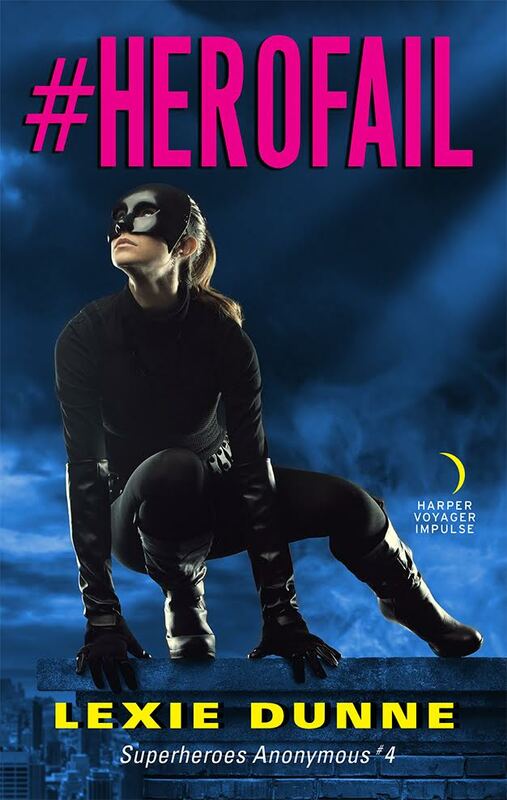 If you liked SUPERHEROES ANONYMOUS, maybe consider pre-ordering the second book? That’s the best way to tell publishers that you like my writing and would prefer to get more of it. That way I can keep feeding Nikki. Okay, that’s the last shameless hint I’ll drop. 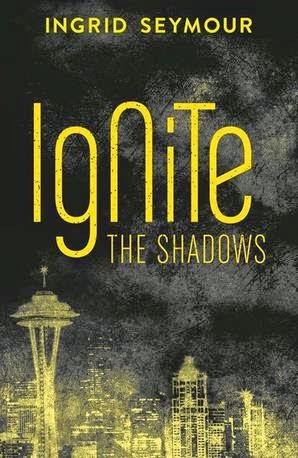 And finally, Ingrid Seymour, whose book IGNITE THE SHADOWS is coming out very soon from Harper Voyager, is giving away two copies of SUPERHEROES ANONYMOUS. 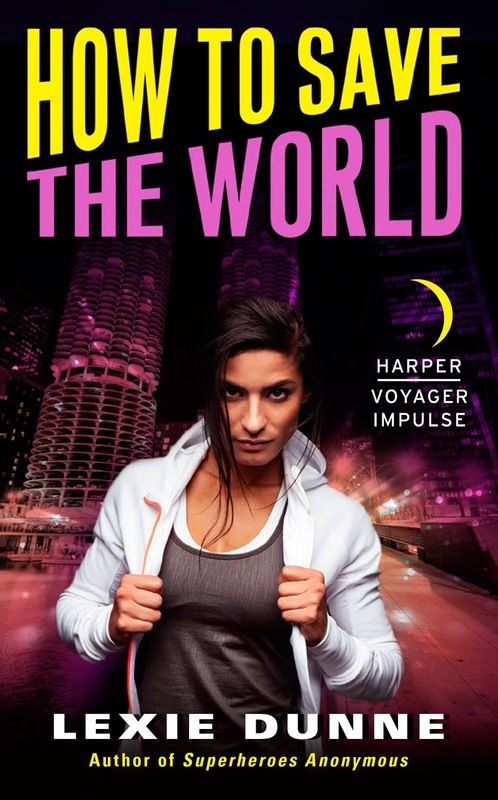 She interviewed me on her blog and you can enter here if you haven’t read it yet (or if you want to give it away to a friend! I don’t mind!). This is only going on until March 17th, so you'd better hurry! So that’s what is coming up for me. Anybody else have cool news? Shout at me in the comments. * Well, okay, I still have to edit the thing.